Make-A-Wish is partnering with Explorium for a FAMILY FUN DAY on Sunday 5th May 2019. 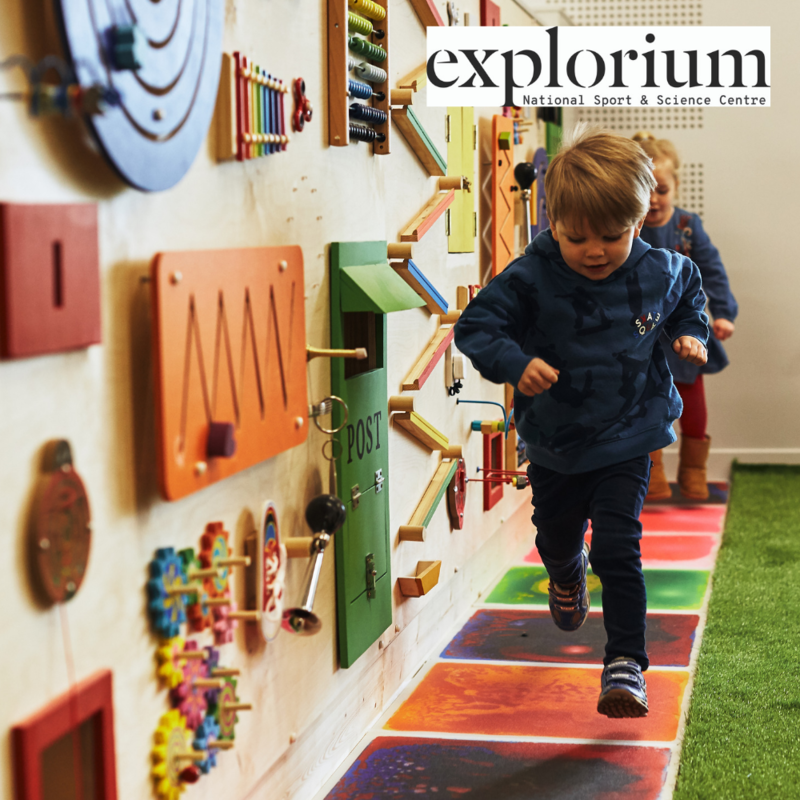 Explorium is a place for everyone, young and old to become adventurers and explorers and more curious about the world we live in. Interactive learning is good for memory retention, improves understanding and encourages curiosity. And it’s really good fun! Ages 8+. Advance booking online highly recommended during peak times. 100% of all proceeds from tickets purchased here will go directly to Make-A-Wish. You must present your Make-A-Wish email receipt for entry on Sunday May 5th at reception. This ticket is for 2 adults & 2 children. This ticket is for general access to your selected area. If you plan on trying other activities on the day, such as Climbing, Virtual Reality or Caving, please book early online in advance to avoid disappointment as these activities are very popular.